My colleague Melody Lauer posted an interesting question on Facebook. What malfunction to shot ratio would you accept on a carry gun (without said malfunctions being purposefully induced)? Since this had been a topic of conversation with another colleague only a few days before, I posted the answer we both agreed on. “How many magazines come with the gun? … It needs to be 100% reliable for the number of rounds in the magazine(s) that come with it or how many a person carries, assuming the person even bought a spare magazine. More than that is superfluous. For many autoloaders now that means one magazine plus the round in the chamber. I was unsurprised when many folks responded, in generally polite ways, that I was crazy. Most of the cognoscenti want to run at least 1,000 rounds through a carry gun before they ‘trust’ it. My comment relating to ‘Arbitrary Reliability Assessments’ was pure heresy. There was also a considerable amount of mathematical ‘logic’ in the discussion that I found obtuse. For instance, if a gun could be expected to have 5 malfunctions out of 1,000 rounds, it could also be expected to have 1 malfunction per magazine. That was difficult for me to understand but I was told that I just don’t understand math and statistics. If I’m going to have one malfunction per magazine, I’ll just keep carrying a revolver. 1,000 rounds of what kind of ammo? Addressing those questions in order brings some other thoughts to mind. Ball or duty ammo? 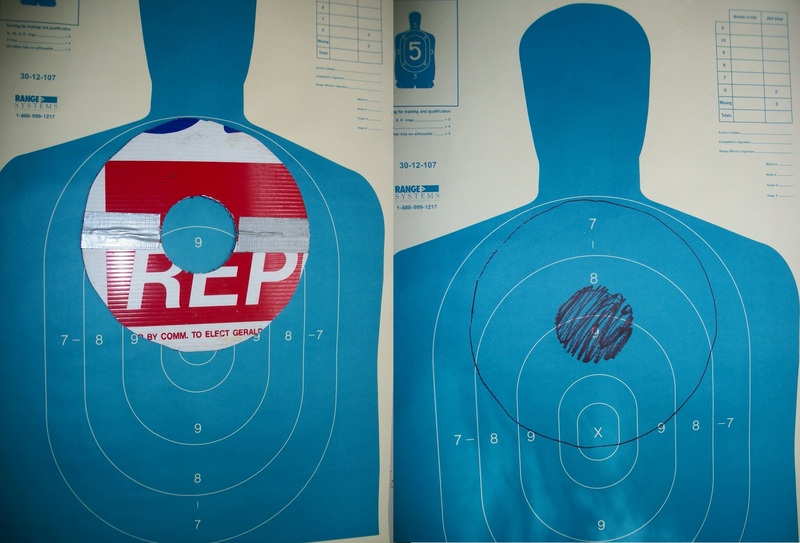 Often, guns shoot well with some ammo and other ammo, not so much. Because of that fact, running 1,000 rounds of ball through a gun and then a box of duty ammo through it doesn’t seem to me to accomplish any more than shooting the box of duty ammo alone. So, in the case of a Glock 19, 15 times 3 plus 1 = 46 rounds. Three magazines for those who like to carry two spares. That leaves 4 rounds out of a box. Always save the last one for yourself. Some folks are such terrible shots they better save two. Under what conditions? 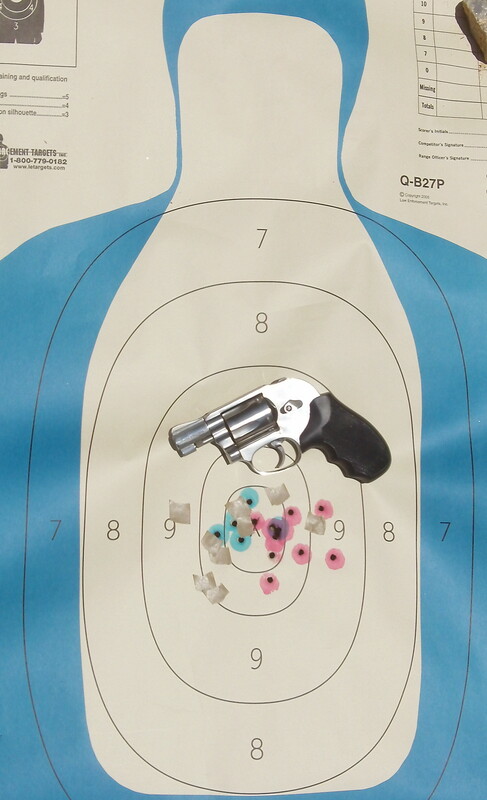 Unlike wheelguns, autoloaders are subject to the vagaries of the person/machine interface. That’s largely the crux of the reliability question. Is the 1,000 rounds to be shot in casual range shooting with no pressure? I can’t count the number of people shooting IDPA matches who have said to me “I don’t understand it, Claude, my gun never malfunctions when I shoot it for practice.” Even small amounts of stress can have an effect on how the shooter holds and fires the gun. Perhaps it would be a good idea to involve at least some significant percentage of the test under conditions that might induce a malfunction, such as a State or Area Championship? Yeah but shooting competition will get you ‘killed on the streetz.’ Or maybe all 1,000 rounds should be shot under extreme pressure, such as the first two to three days at the elite Rogers Shooting School? Is the 1,000 rounds going to be shot with both hands? One of the things I noticed at Rogers was how many more malfunctions occurred during one handed shooting. Should the 1,000 rounds involve some shooting with Dominant hand only? How about the Support hand only? Since ‘everyone starts moving after the first shot,’ how much of the 1,000 rounds is going to be shot while shooting on the move? It’s probably a good idea to shoot some Box Drills and Figure 8s as part of the testing process. Perhaps including a 50/25/25 percent mix of Freestyle/Dominant hand only/Support hand only during at least half of that 1,000 rounds should be the protocol. Magazines are often the weakest link in the reliability of any autoloader. Doing a reliability test with ‘training’ magazines and then switching to magazines ‘reserved’ for carry defeats the entire purpose of the test. It’s completely non sequitur. But if a person only has three ‘carry’ magazines, that means the test may involve dumping them on the ground somewhere around 20 times apiece. How comfortable are you with those magazines after they’ve been beaten up a bit? You tell me, it’s your decision. How many people who carry a Backup Gun run the 1,000 rounds through it? Especially for those using small autoloaders such as an LCP, my guess is almost none. If you don’t run your Backup through the high round count protocol, do you still trust your life to it? If so, why is the main pistol any different? I’m a firm believer that anyone who carries a pistol should have a spare. Regardless of the circumstances of a shooting, the police will take the pistol as evidence. If you don’t have a spare, preferably identical to your carry gun, then you’re going to have to go buy one and run it through the testing protocol before you can ‘trust it.’ Back to Square One. I don’t understand it, Claude, my gun never malfunctions when I shoot it for practice. There are other considerations such as the effects of and on weapon mounted lights, lasers, or red dot sights, but that’s gilding the lily perhaps. For those who only have one gun, such as the great majority of gun owners, how long is it going to take to conduct this 1,000 round test? 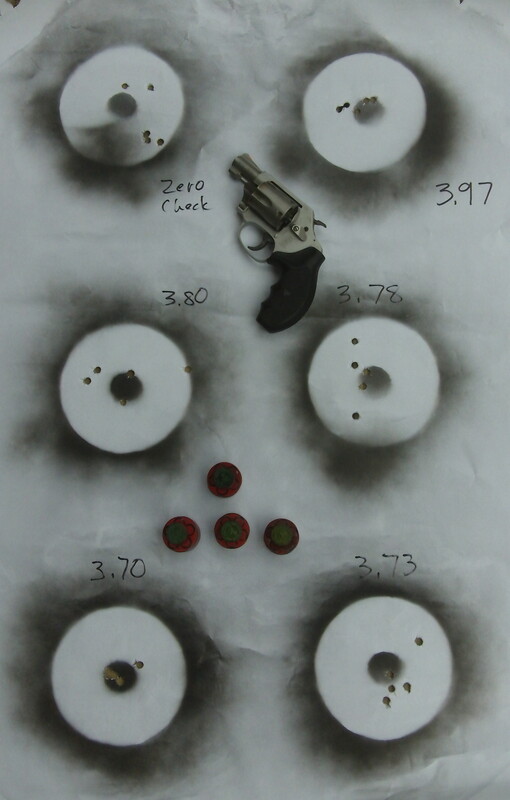 Even at 100 rounds a week, the test will take the better part of three months to conduct. In the meantime, how do you feel about the gun? Do you want to have that “I’m still not sure I trust this piece” feeling in the back of your head for three months? How will that affect the person/machine interface? In the end, if shooting 1,000 rounds before you ‘trust’ the gun makes you feel better, then go for it. But if you don’t design and follow a protocol that really relates to how you’re likely to use the gun in a situation where you have to protect yourself or your loved ones, the whole exercise is just an excuse to go shooting. Not that there’s anything wrong with that.